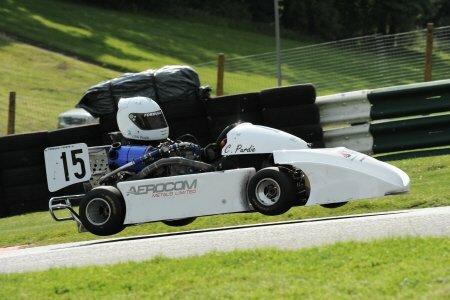 If you need any help or assistance on karting issues or our products please do not hesitate to contact us. 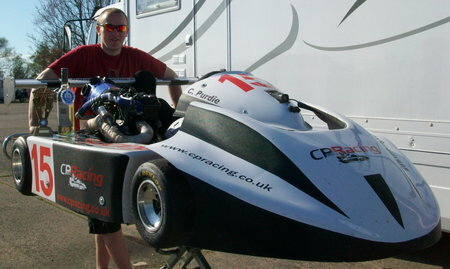 "C P Racing offers a comprehensive service focused on kart manufacturing and the supply quality kart components. 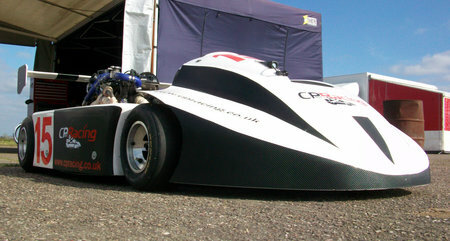 The unique chassis design incorporates many years of experience backed up by great service and quality products. 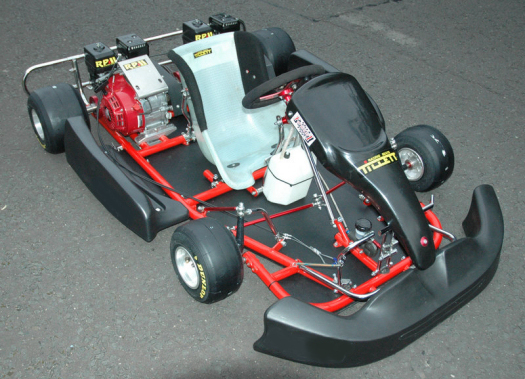 All our karts are on a continuous development and test programme.